Can I Buy Unusual Sized Rugs Online ? Area rugs are a great option when carpeting a room. They are practical because they provide the soft surface that you are looking for on your floor but they also add warmth, cushioning and an artistic value. The size of an area rug matters and the desired size really varies from room to room depending on what effect a person is looking for. A different sized rug is needed for a dining area while a certain shape should be used under a coffee table or in a foyer. Stores typically only offer very traditional sized rugs so many people are left wondering: “Can I buy unusual sized rugs online”? Luckily the internet offers all different types and sizes of area rugs so anything a person is looking to purchase can usually be found along with the style and color they are looking for. When choosing a rug for a dining room area the size should be perfect so that the rug itself extends beyond the back of each chair while it is pulled out with someone sitting at the table. Most commonly you will find an 8 foot by 10 foot area rug is appropriate for this area of the home. Tables are made differently though so it is always best to pull out the chairs and then measure the area. Typically when you place an area rug in your living room it is to create space in the middle of the floor so you can sit on the floor in order to do some activities. This space can be a bit more forgiving when it comes to size and you can usually arrange your furniture around the size of the rug you choose. You may also want to place another area rug underneath your coffee table or near a door. An area rug can be a great way to tie in all of the decorative aspects of a bedroom. An area rug can be placed in front of a large dresser or at the foot of the bed. These spaces will dictate the size of the rug that you will need to buy. The kitchen can benefit from a rug underneath a small eating area that you have. Also, many people place a small rug near their sink or food preparation area but it is more comfortable to stand in these areas when you are on a padded surface. You can usually be a bit more lenient with the size that you need and most websites will have something that you can use. These areas vary greatly from home to home so it is always wise to measure a number of times before ordering an area rug. There should be a good amount of space around the border of the area rug; at least 3 to 4 inches. The décor of these areas of the home tend to be simple so you can really add some flare to your home with a unique area rug in the foyer or hall. Before purchasing a rug of any size you will want to make sure the size you are choosing is going to fit your space properly. It is always best to measure twice and then you can order online in order to get the size and the style that you are looking for. You want to make the most of your space and shopping from a website such as The Rug Seller is a great alternative to scouring the stores in your area for something that you may never even find. Which horse rug is right for your horse during Winter? Selecting the correct rug for ones horse during the winter can be very important. A horse rug will allow the horse to stay warm in the winter as well as provide other protection that he may need. You may be asking yourself which horse rug is right for your horse during winter? Choosing the correct size is one of the most important details to keep in mind. A properly fitting horse rug will cover the horse from his chest to his tail. A rug with straps around the girth as well as the back legs will help to keep the rug securely in place as well as still allow freedom of movement for him. If a horse is shivering during the winter months, it means that he is cold and a quality horse rug will allow him to stay warmer and more comfortable. Horses get cold and shiver just as people do so this is a great sign to watch for. If a horse spends time in the pasture or field during winter months a warm rug can be a great way to help protect him. Horses again can be like people and the older they get the colder they get. Making sure that they have access to a warm rug can provide a great deal of protection to them. Horses that are experiencing illness should also be fitted with a rug for winter. Protecting him with a warm rug can help to prevent illness or keep him warm while he is recovering from an illness. Wondering which horse rug is right for your horse during winter? Consider the age of the horse, a young horse can also find cold winter months difficult and a good rug can help him to experience a more comfortable winter. A horse that has been clipped can also enjoy the benefits of a warm rug as well. A horse that is lacking in a good winter coat can also be protected with a rug. 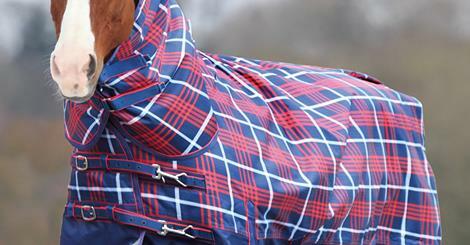 Perhaps a warm rug for a show horse is a great idea as well, not only will it keep him warm but it can also provide a great deal of protection to his coat while helping to keep him clean. There is more to winter than just cold, with the cold comes snow and freezing rain and having a good rug for a horse can help him to be healthier during these types of extreme weather. 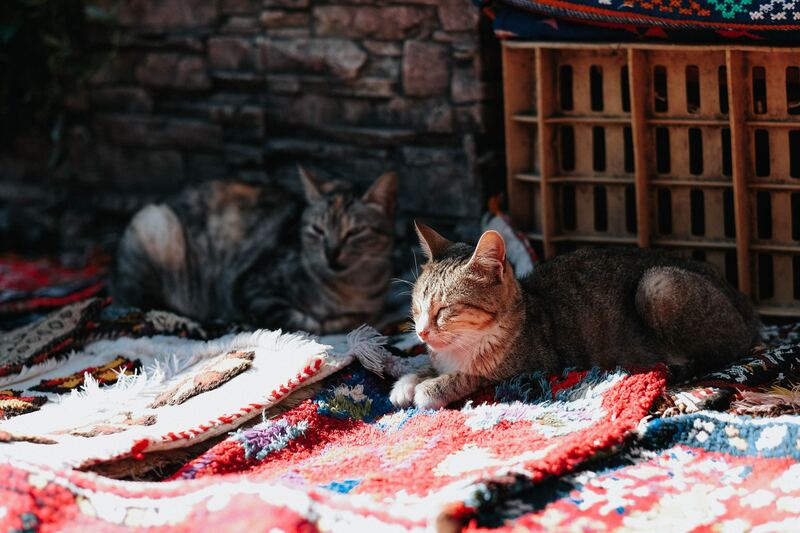 If the days are warm but the nights are cold the rug can be used during the night and removed during the day for his comfort. Which horse rug is right for your horse during winter? 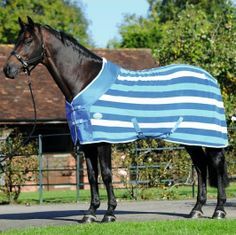 The rug that fits, provides protection from the elements and is comfortable for the horse to wear. Ride 4 Less offers a great selection of horse rugs that are not only affordable but that also protect the horse during the long cold winter months. A large variety of styles as well as thicknesses will allow all horse owners to care for their horses in the best way possible. Shopping is easy and convenient and winter can be more bearable for the horses. Rugs that fit a bit more loosely will provide the maximum comfort for the horse. Protect horses for the harsh winter weather in your area with the most quality rugs available for them. We’ve known for a while that our landlord would be moving back to the UK and that we’d need to find somewhere new to live, but yesterday we received formal notice that we’ve got to vacate by the middle of July. 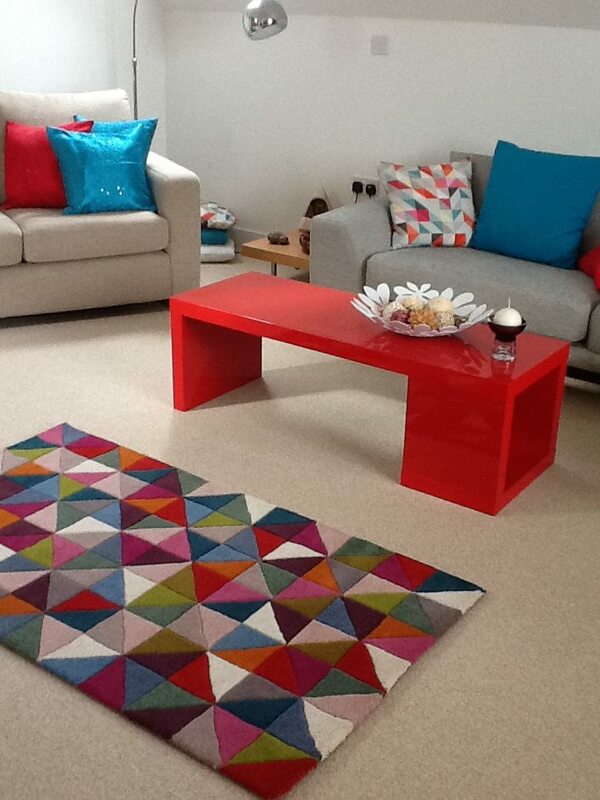 When you live in a rented house, it can be really tricky to make a space your own, but one thing we’ve found can really make a difference is using brightly coloured rugs. Sausage may not be able to have the bright pink walls she so desires, but she’ll love a huge fluffy pink rug for her room, which is what I’m going to buy once we move. Carpet in rented houses often leaves a lot to be desired, with landlords understandably wanting to keep costs down, so beige and brown are usually the popular choice, which can make a whole house feel drab when combined with the standard magnolia walls. 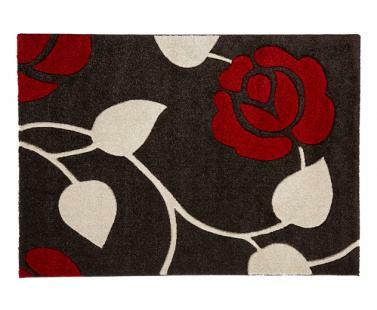 I absolutely love this floral rug, which would really make our bedroom look like a grown-up space. There are so many advantages to rugs, not least of all the fact that they’re so much easier to keep clean than fixed carpets. They’re also easier to change, which means that if you decide to decorate, you can change your colour scheme without having to do major work. If you’re really clever, you can choose an accent colour from your rug and match your curtains, lampshades and other touches around the room, which are all moveable if you live in a rented house and can be moved right along with you. 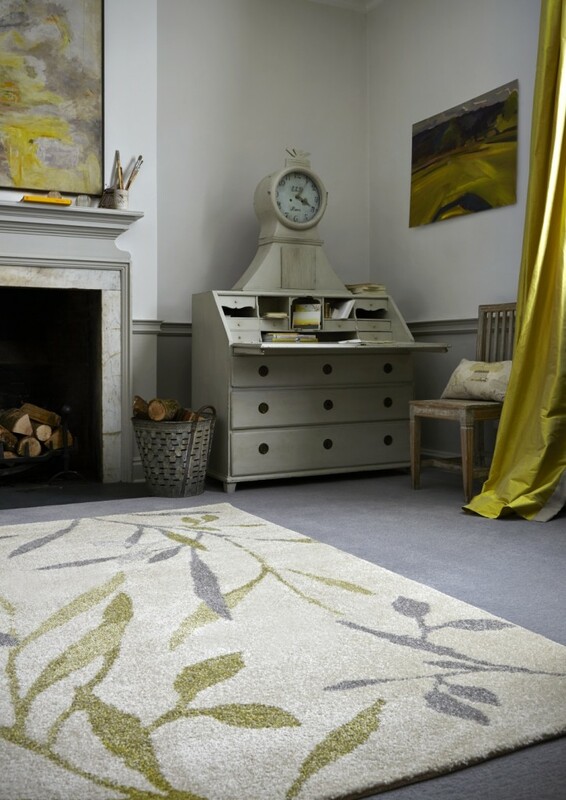 Rugs can also add real warmth to a room which has stone or wood flooring, helping you to avoid having to do that early morning ‘dance across the freezing floor’ that you’ll know all about if you don’t have a plush floor covering. Rugs can also save you money in the long run – you won’t need underlay like you would with a carpet and rugs can also help to prevent damage to laminate flooring, which could be expensive to replace in the long run. Overall, rugs are an excellent choice for renters (and home-owners, too!) – when you’re at the mercy of someone elses’ decisions regarding your living situation, it’s comforting to know that wherever you move to, you’ll be taking a little slice of home along with you. And even though I’m not looking forward to the actual act of moving house, I am looking forward to an excuse to go rug shopping!